This is yet another manifestation of what Marc Andreessen stated in 2011: software is eating the world. It is not only happening in mobility, retail or finance, but in robotics and factory automation as well, with Open Source being a common trait in the platforms underlying such innovations. 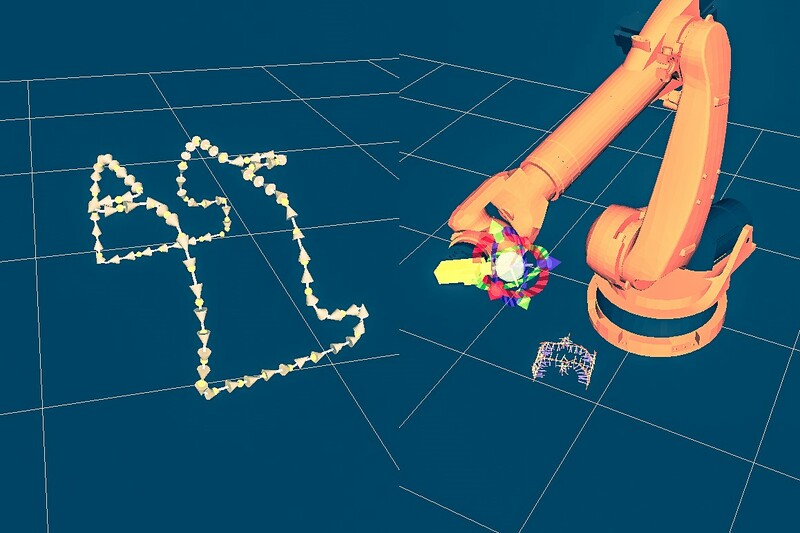 ROS, the Robot Operating System, is arguably the Open Source Software stack most widely adopted by today’s robot builders. It can be commonly found in service robots and drones, among the others. 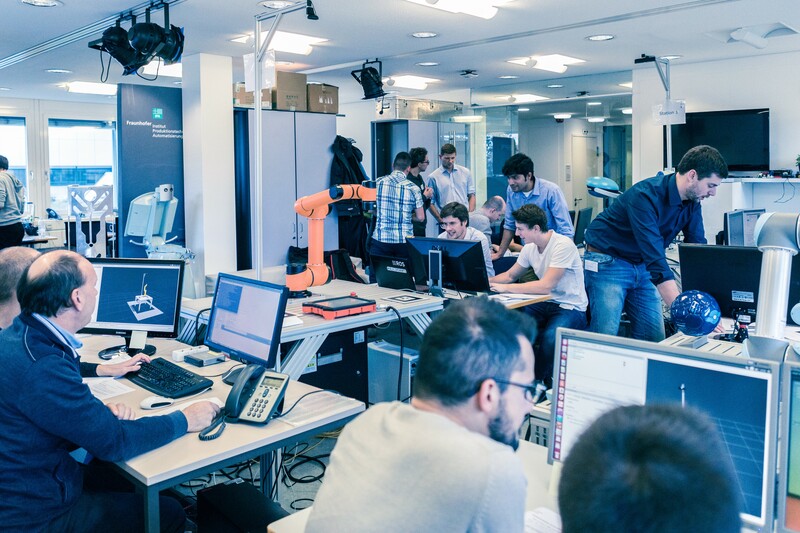 It can also be of great value to industrial robotics and automation as the vehicle for the main traits of Open Source: collaborative design, and a big and diverse community of users and developers. 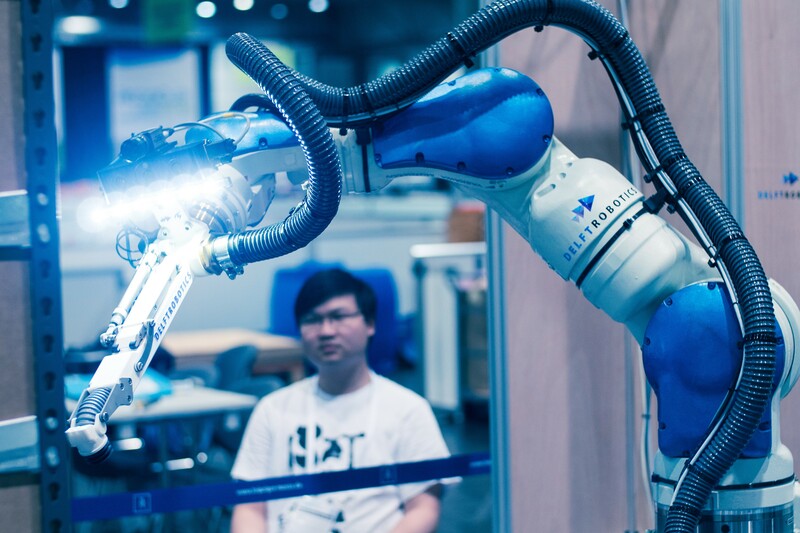 ROS-Industrial was born in 2012 to apply Open Source to Factory Automation through ROS, and it has successfully grown to a worldwide initiative supported by three regional Consortia. ROSIN, a project funded by the European Union’s Horizon 2020 research and innovation programme under grant agreement No 732287, aims to amplify its impact by making ROS-Industrial better and even more business-friendly and accessible. You can read more about these targeted efforts in the relevant subpages of the website, as well as by downloading the ROSIN press release.